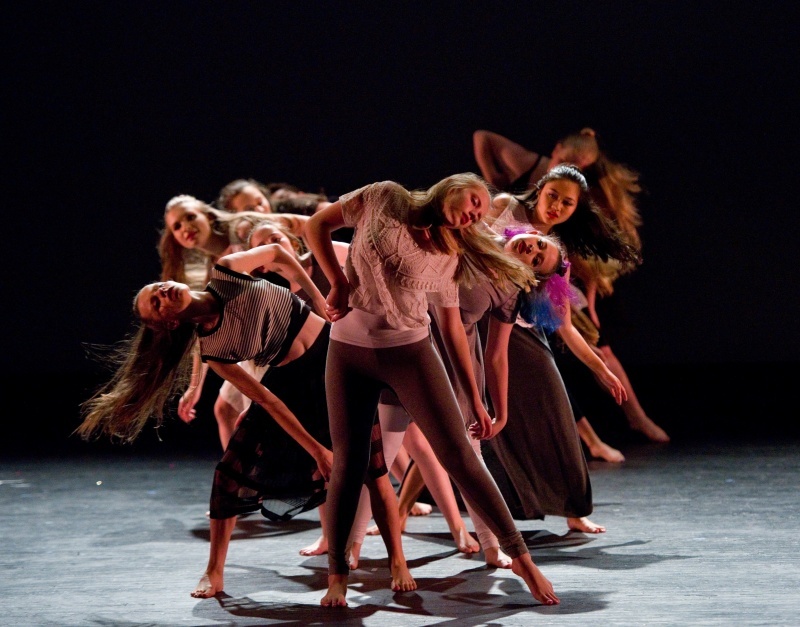 We have been offering professional quality training in dance and fitness since 1991. 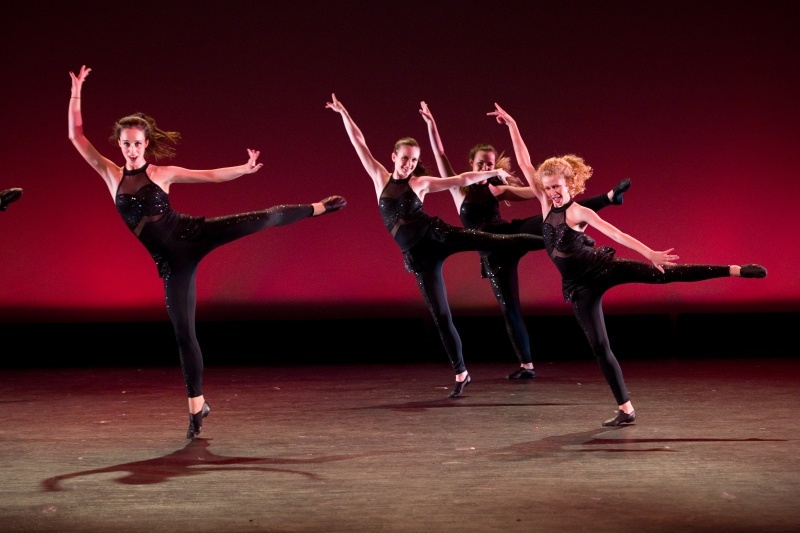 Located in Hastings on Hudson, N.Y., we offer age-, level- and style-specific classes. We have some of the best dance instructors from the Metropolitan area, as well as top notch fitness experts to guide you through a comprehensive workout with positive results. We encourage you to read more about Our Staff to learn about our awesome teachers! For more than 20 years, New York Goju Karate has been offering quality martial arts instruction to children, teens and adults in the Westchester area. Karate is a living, breathing art-form – that’s the basis of the mantra “Honoring the Past, Embracing the Future” which led our teacher, Shihan Jim Chillemi, to found the New York Goju Karate Association in 1991 - We invite you to learn more about our school and our unique philosophy that has drawn thousands of students to NYGKA over the past two decades. Offering more than 25 classes a week for students of all ages and ranks. For our older students, we also offer our Women's Class and our Teen/Adult class. Classes range in length depending on the students' rank and age. For tuition information and to register, please contact our office at (914) 478-0508. We do incredible Birthday Parties! Sundays 12:30 to 2:00 or 2:30 to 4:00. Includes a fun dance theme or karate class of your choice! Also includes gift for the birthday child...personal invitations...at least 2 instructors and lots of fun! We book in advance! To register for a semester or the full year, we hope you will Contact Us! 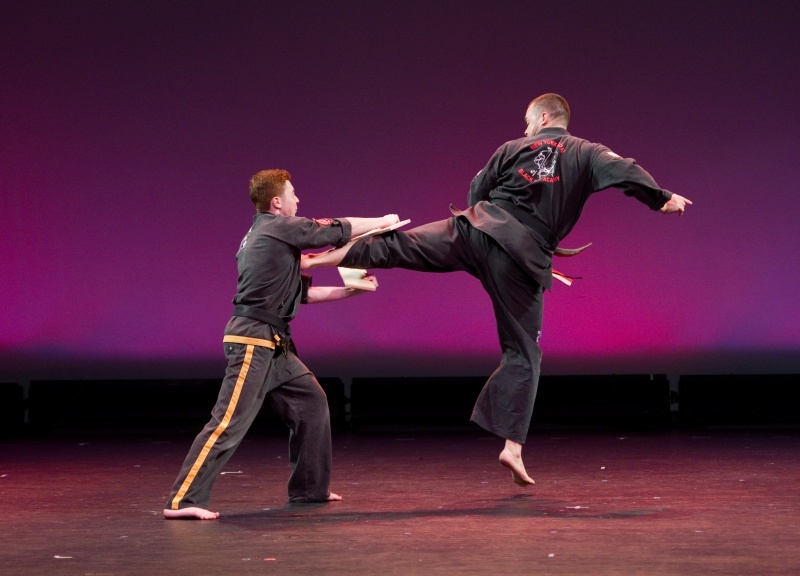 Experience the best in dance, fitness, and karate! 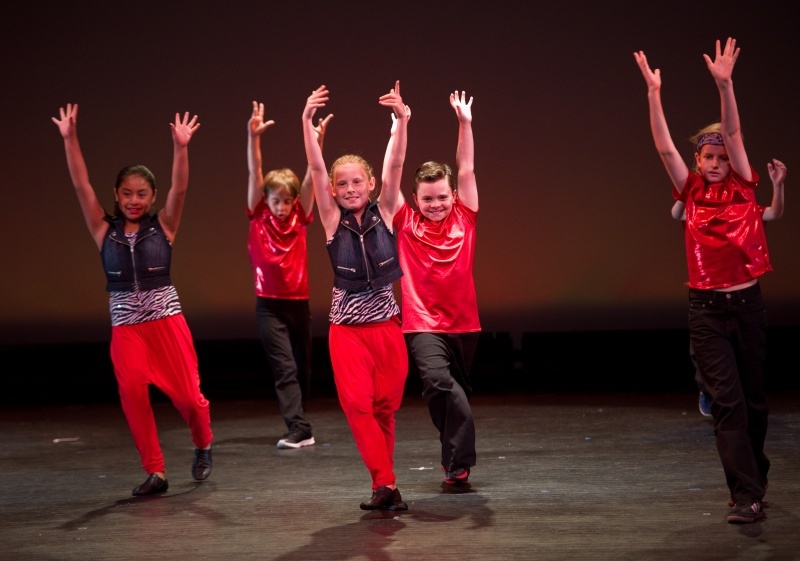 We offer dance classes in all styles and levels, including hip-hop and lyrical jazz. Fitness classes are comprehensive, and taught by the best instructors in Westchester. 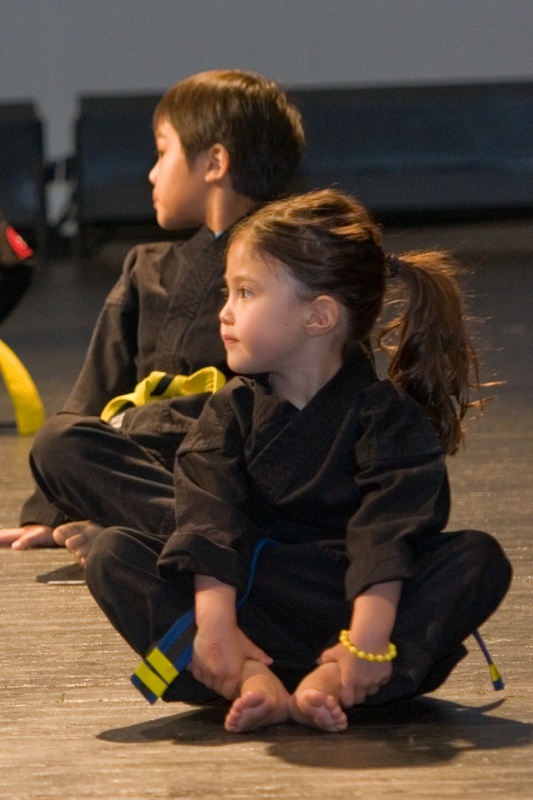 Our NY Goju Karate program, one of the region’s finest, offers age- and rank-specific classes, from preschool Tiny Tigers to Black Belt and beyond. 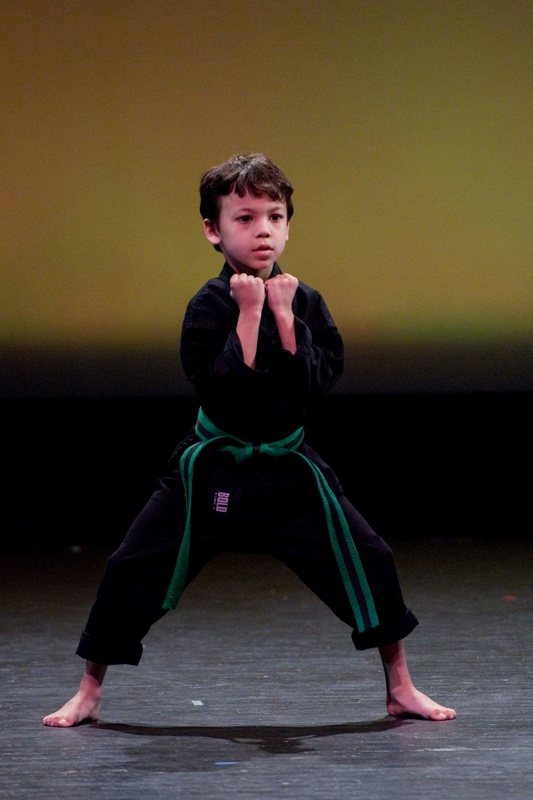 Whether you are looking for a program for your children or yourself, On Hudson Fitness and Dance Studio and NY Goju Karate offer great programs for the entire family.